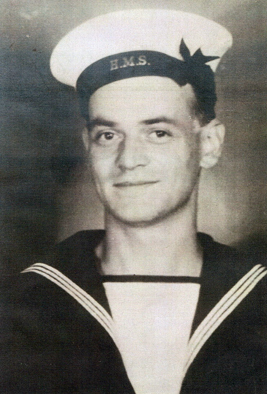 PALMER, Able Seaman, IVO, P/JX 261598. Husband of Gladys Rosa May Palmer, of Sittingbourne. Portsmouth Naval Memorial, Panel 49, Column 1.